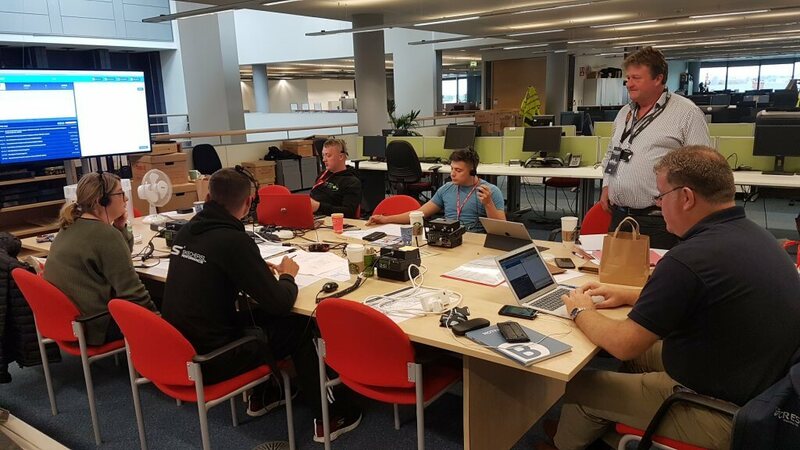 “Our team deal with the road closures and traffic diversions for big events, such as Goose Fair, Splendour and the Tour of Britain. It’s all about teamwork – the event organisers, emergency services and public transport companies all work together to support the event. For example, the last weekend in September is the annual Robin Hood half marathon. Over 5,000 runners run the 13.1 miles around the city, and we do our best to help make sure the day runs smoothly – for both those taking part and the rest of the city going about their day. As the race happens every year, it’s part of our routine calendar of events. 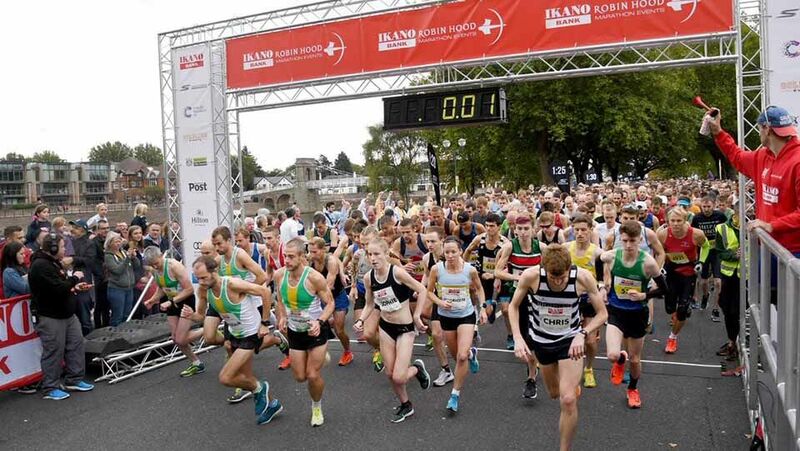 The route has been refined over the years, so there is a happy medium between a scenic race for the runners, but also so people in the rest of the city can go about their business. We need to make sure that the route doesn’t affect the tram, or access to the QMC for example. It’s all about teamwork, and building on the lessons learned from previous years. In fact – planning for next year’s race starts pretty much as soon as the last runner crosses the line! There are some residential areas that become ‘land locked’ for a few hours during the race, as the route temporarily blocks access. We work with the event organiser to inform the residents well in advance, and are on hand to offer bespoke travel advice for those affected. Our traffic control centre becomes the communications hub for the event. Emergency services, the event organisers and our traffic officers can monitor the race via our network of cameras – this not only helps the event go smoothly but means we can keep an eye on diverted traffic in the rest of the city and respond to any congestion issues. We also have traffic officers dotted around the city who can quickly respond to any issues if needs be. After the runners have passed through our colleagues in highway services, sweep the area, clearing the streets of race detritus so we can reopen the road as soon as possible – and usually the city is back to normal by around 1 o’clock.atmosphere on the streets is incredible – it’s well worth it! 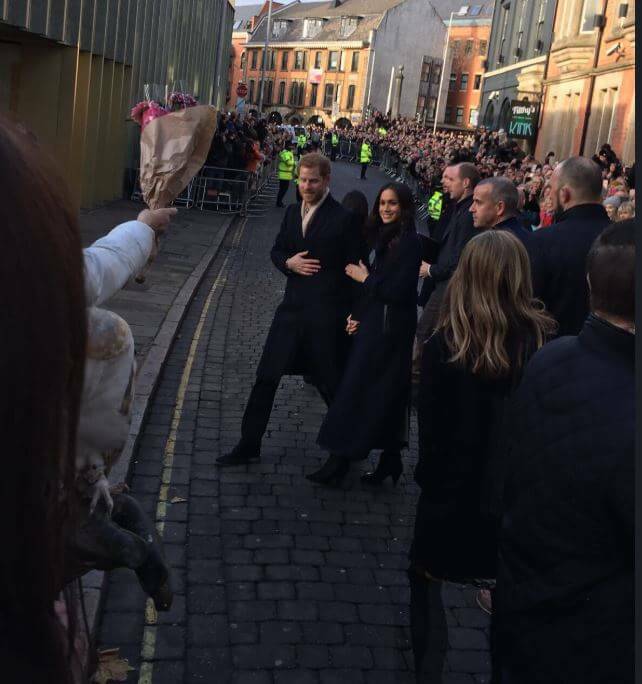 Sometimes however, you don’t have the luxury of a long lead in, for example last year when Prince Harry and Meghan Markle chose Nottingham as their first official outing just days after announcing their engagement. We’ve had royal visits before, but this was in a different league – as the eyes of the world were on Nottingham. What was different about this one was the level of media attention. We were inundated with requests from media outlets across the globe wanting spaces to park broadcast vans for rolling news. We did our best to accommodate them, suggesting spaces around the city for satellite vans to set up. The visit itself was managed by the police, but we were on hand to assist with road closures and to monitor diversions – which due to the level of media attention were more extensive than initially planned.